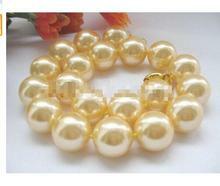 All over the world,95% of freshwater pearls all come from China. (Zhuji-The pearls city of China). 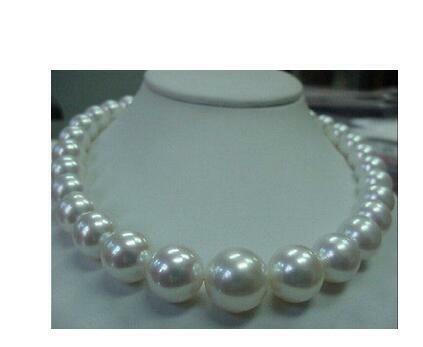 You can buy the real pearl here with the most top quality and best price !!!! Professional production, quality assurance, affordable, welcome to inquire! About size: If we named them as 8 mm, they should be more than 7mm for example 7.1mm 7.2mm …. If we named them as 9 mm, they should be more than 8mm for example 8.1mm .2mm …. If we named them as 10 mm, they should be more than 9mm for example 9.1mm 9.2mm …. If we named them as 11 mm, they should be more than 10mm for example 10.1mm 10.2mm …. 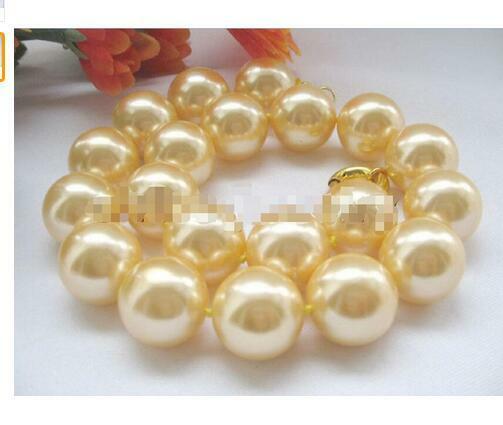 A: Yes, all the pearls we’re selling are 100% real genuine pearls. A: We’re an original supplier, and we offer the finest pearls jewelry at very low prices. -If you find any quality problems when you receive the item(s) from us. Please e-mail us soon . We will resolve it for you in 24 hours. -If item is defective, email us for a refund at the auction closing price. -Bidders return item at their cost and we will ship another item back at our cost. -Full refund or exchange is valid in 30 days after the payment was confirmed.